Australia's longest running and most successful Superannuation Seminar. 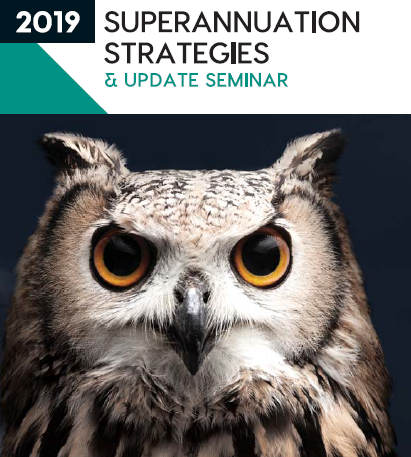 Our annual Superannuation Update and Strategies Seminar is designed to help Accounting and Financial Professionals keep up to date with all the changes to superannuation and hear about the best possible strategies to help their clients take advantage of the changes. The seminar is packed with practical information to enable you to discuss superannuation issues with your clients and provide up to date, valuable advice. Each session contains comprehensive case studies and practical examples. With the Financial Services Royal Commission, Productivity Commission into Superannuation and new legislations released and new legislation released, we will cover practical tips and traps to assist you to optimise your client’s super. In managing your client’s legacy, we will show you the best strategies to maximise multi-generational wealth accumulation. Learn strategies to assist with the accumulation of wealth in SMSFs within the new rules. Let us show you how your client’s can make the most of the changes, so they can live their best possible retirement. All of the day’s topics explained using a case study which follows a family through their superannuation life journey. This valuable resource is designed to be a working document and includes examples, case studies, various handy charts/tables and key tax thresholds. Essential SMSF information including standard documents, questionnaires, self-managed superannuation fund audit workpapers and compliance checklists, valued at $400. A 50% discount on your next deed establishment or amendment through TAG Financial Services. 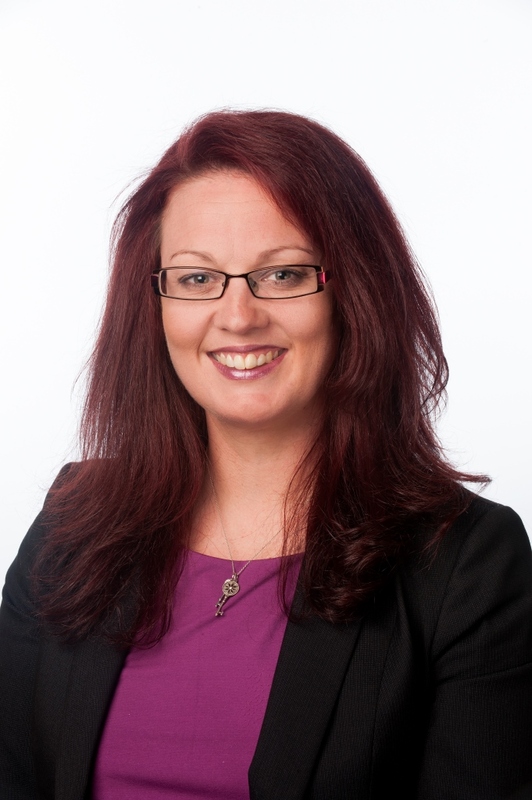 2 complimentary SMSF update webinars, valued at $198. Attendance provides the following CPD points: 7.0 CPA, 7.0 ICAA, 6.0 SMSF Assoc., 6.5 FPA and 7.0 IPA. 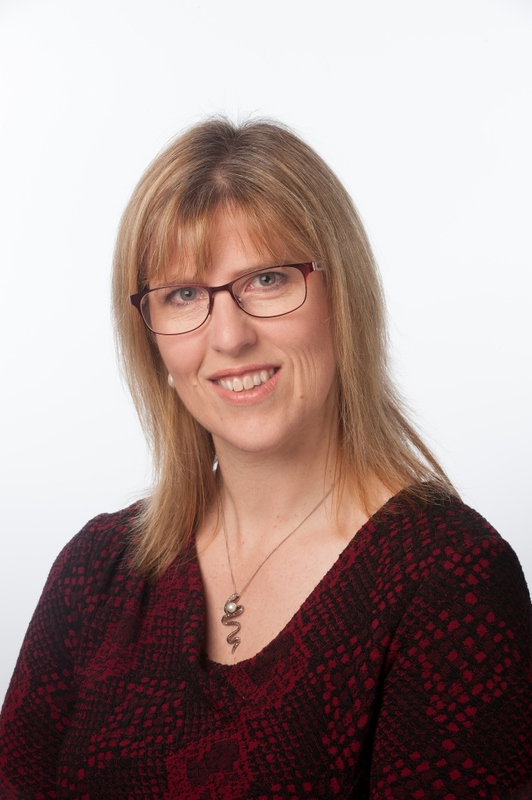 Michelle and Brenda are acknowledged superannuation specialists, with extensive experience in presenting superannuation training and materials both for TAG Financial Services and various professional bodies. Download our TAG Superannuation Specialists app today. Just go to the App Store or Google Play and download – TAG Superannuation Specialists. This essential resource is designed to be a working document and includes examples, case studies, various handy charts/tables and key tax thresholds. Essential SMSF information including standard documents, questionnaires, SMSF audit work papers and compliance checklists. Valued at over $400. To purchase the 2019 seminar guide – download the order form. Click here if you would like to receive our regular Super Technical Updates.